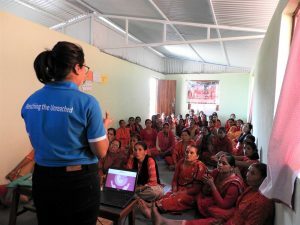 The third paralegal program was held in Naubise which is a small village in Kunta rural municipality of Kavre district. The area is very close to the main road that links Kathmandu with Melamchi. 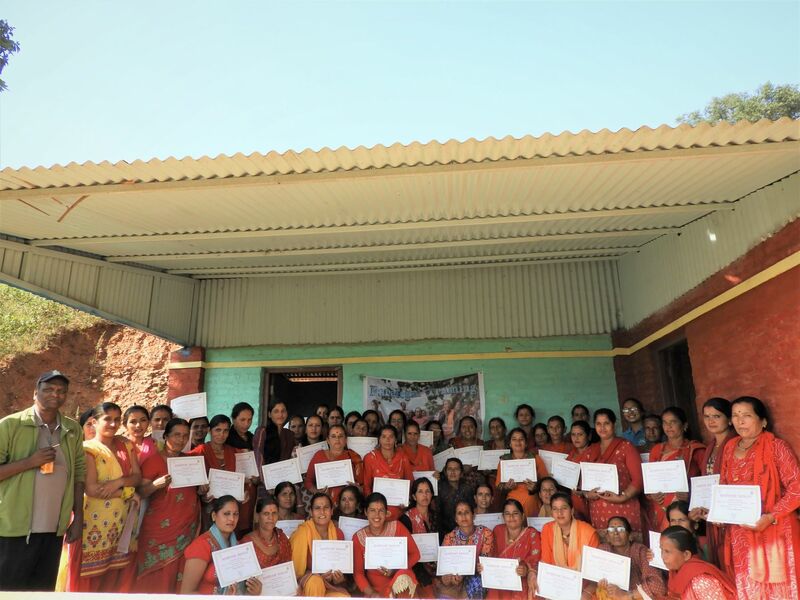 On 1st and 2nd November, 52 women participated in the program of Kunta besi and Kalidevi women center. The first day of training was followed by making participants aware about the Fundamental rights of every Nepali citizen as mentioned in the Constitution of Nepal and the skits were designed by the staffs with an aim to explain different kinds of hegemony that exists in our society that we are a part of which was performed by participants. On the second day the staffs then worked with the participants to understand and explain Gender based violence and basic components of Sexual and Reproductive Health and Rights. The two day program came to an end with the certificate and refreshments. The participants actively participated in the program and tried to learn all of the rights though they were aware about some of the rights but did not know all of their fundamental rights. 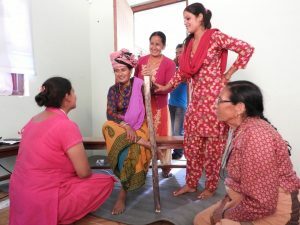 They enjoyed and enthusiastically participated in different skits they were assigned with and also expressed themselves, shared their personal stories as the participants were very open about it. Participants expressed that due to the program they got an opportunity to understand all of their fundamental rights. They were also thankful that the program included legal provisions in regard to Gender based violence along with SRHR. They also expressed their wish for continuation of such programs where they would get to learn with NJSI.